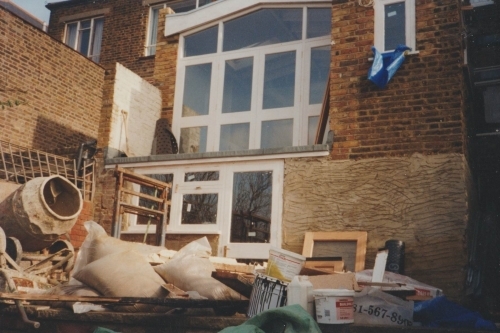 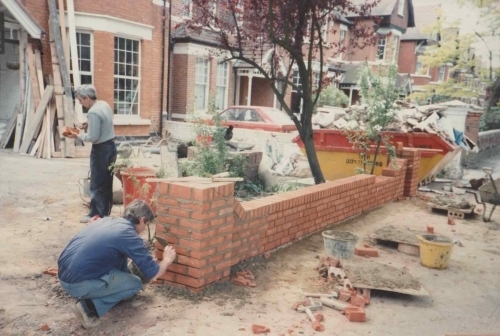 Preedy Builders based in Ealing/Hanwell are trusted for the pride and passion of their craft. 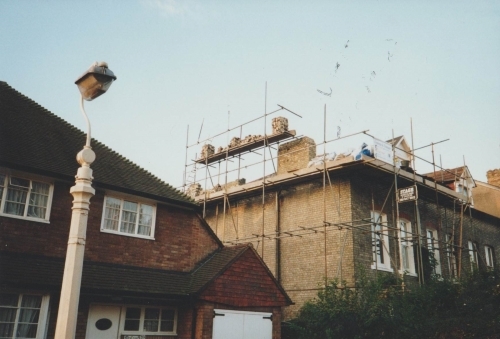 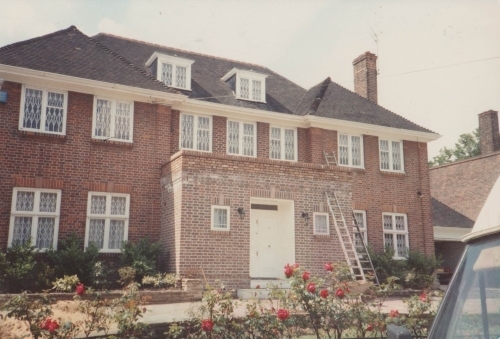 From family homes to heritage preservation projects, every contract is done with the same pride and passion. 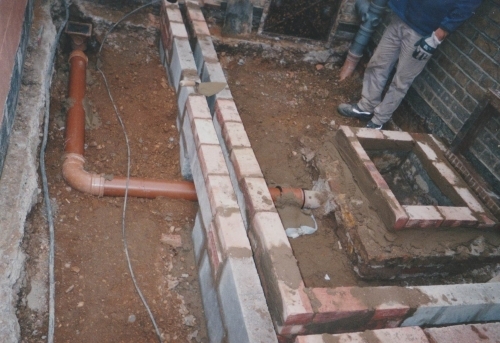 Highly qualified and accredited. 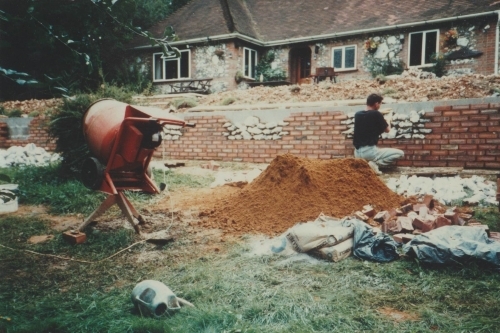 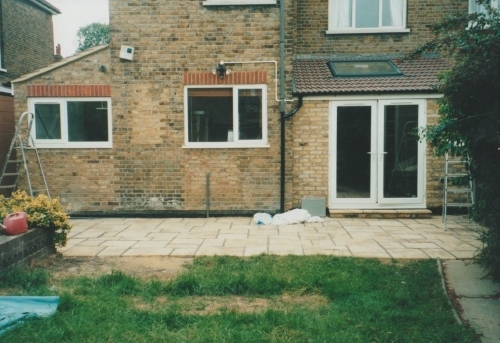 Preedy Builders are the professional, experienced and passionate builders you can trust. 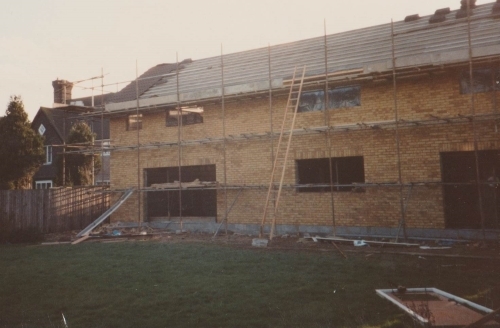 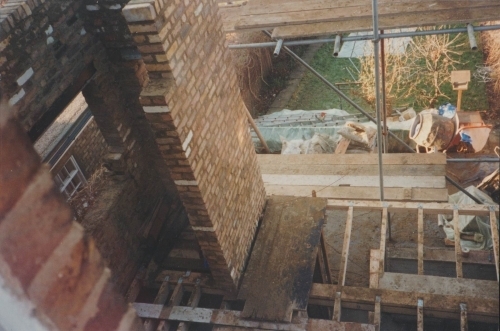 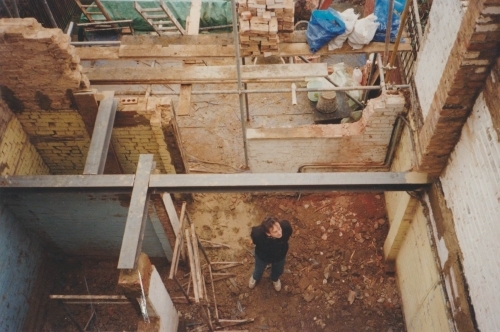 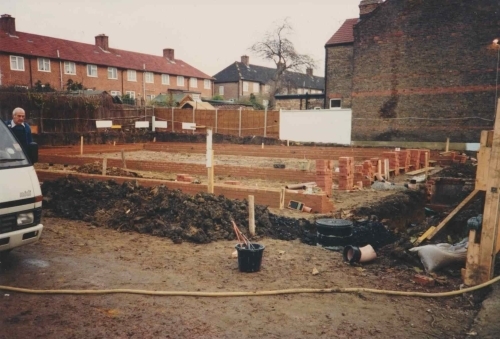 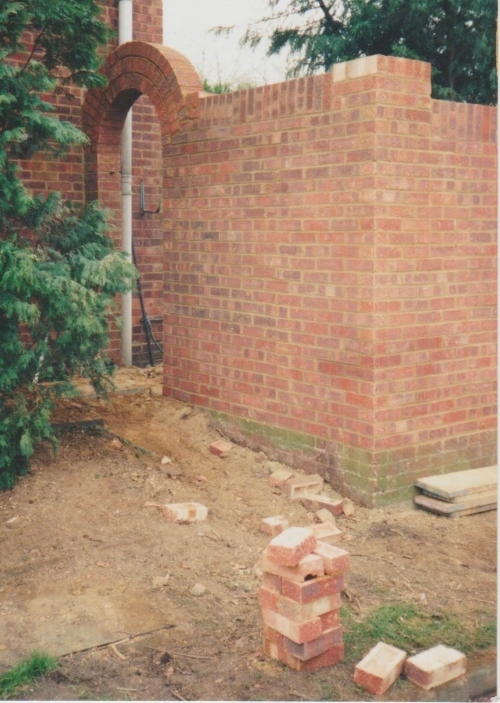 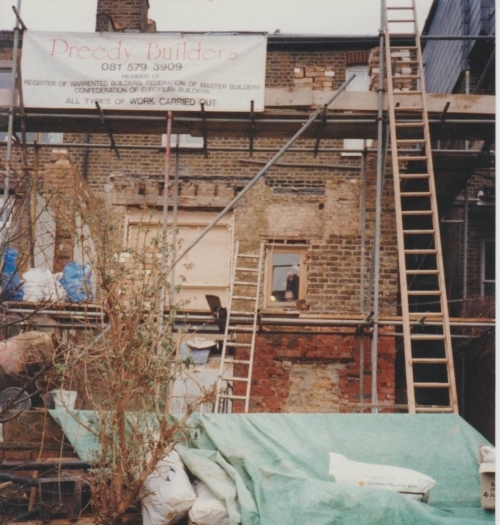 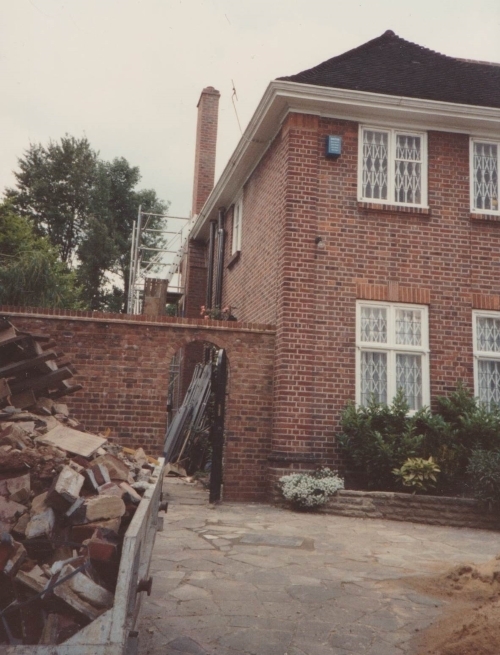 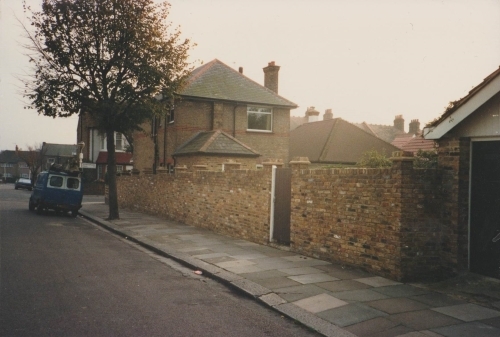 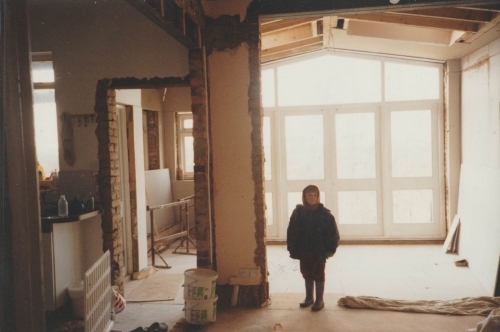 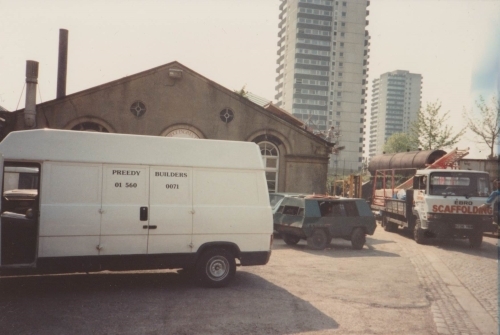 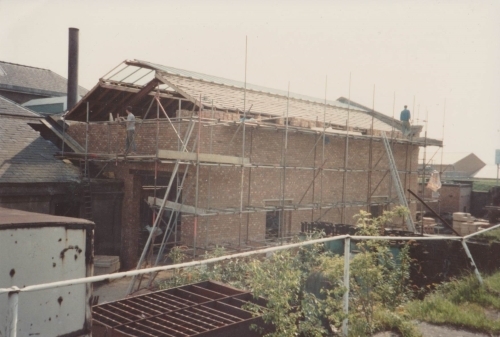 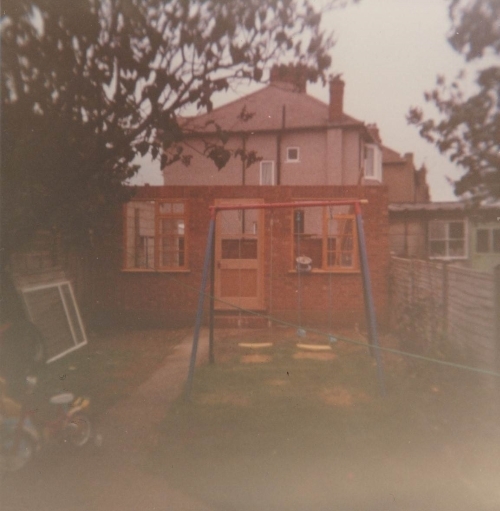 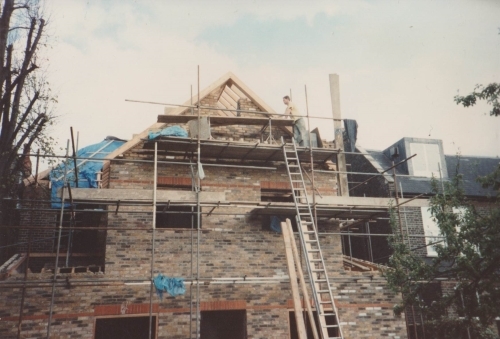 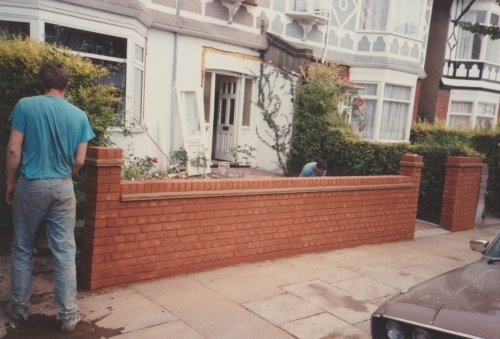 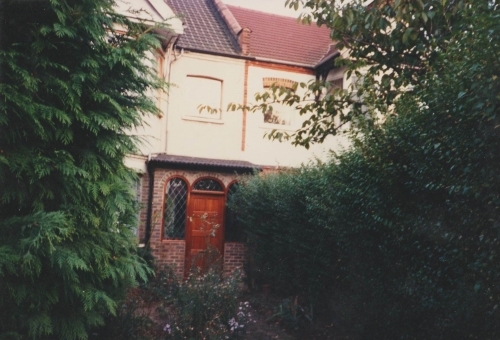 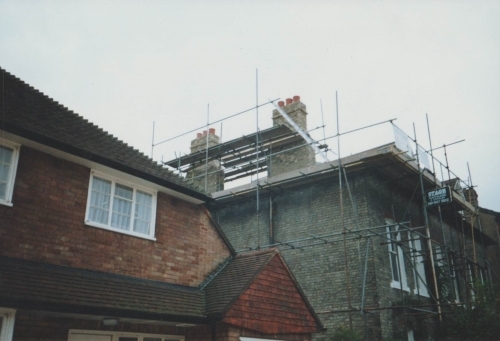 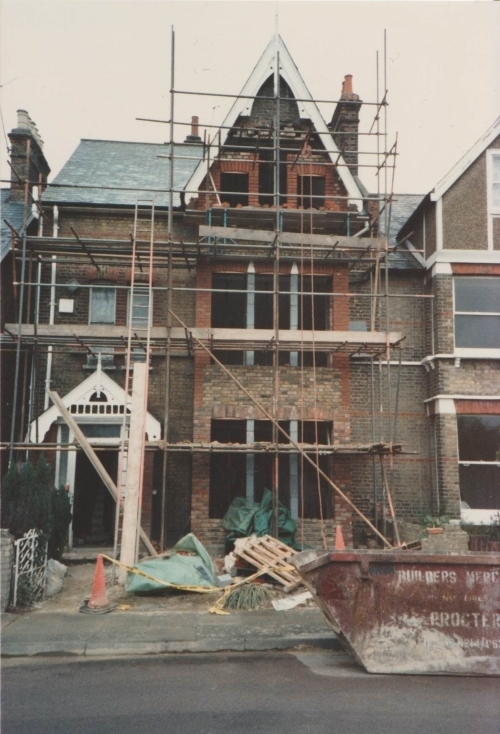 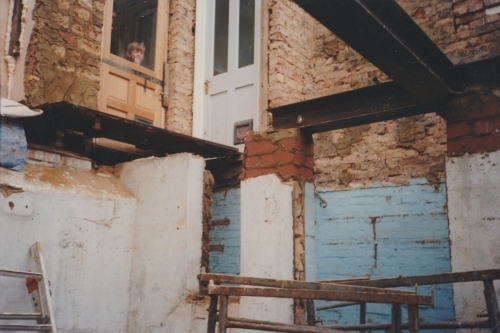 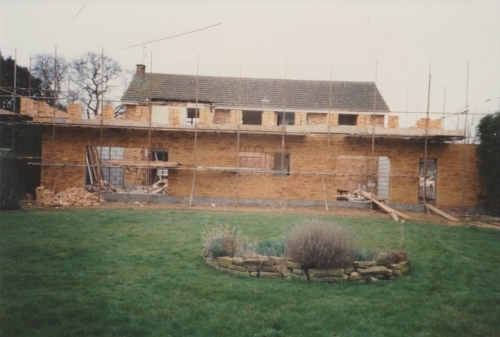 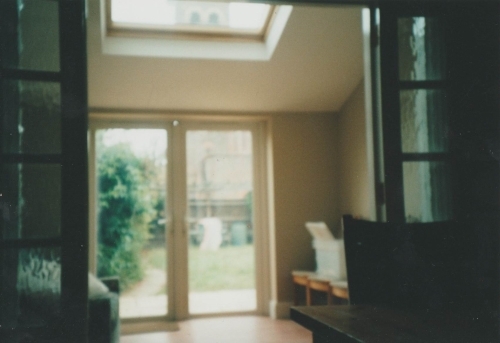 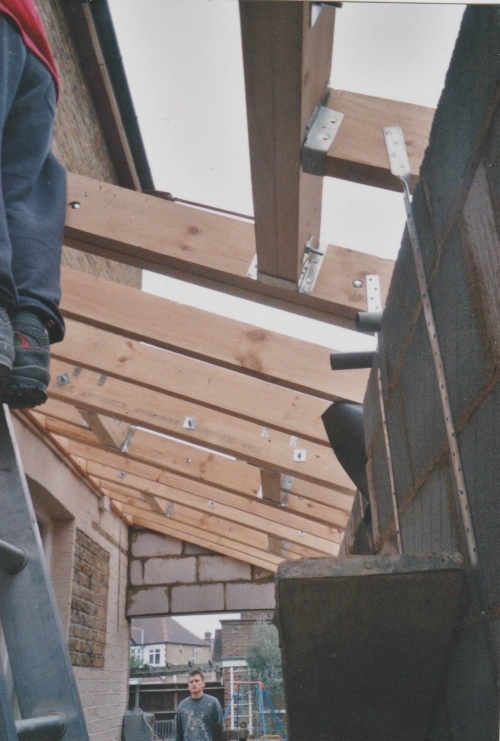 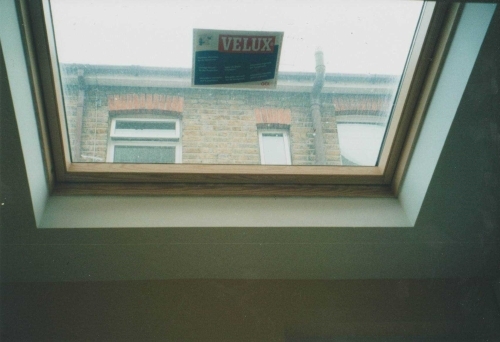 Preedy builders have carried out a vast number of extensions throughout London over the past 30 years. 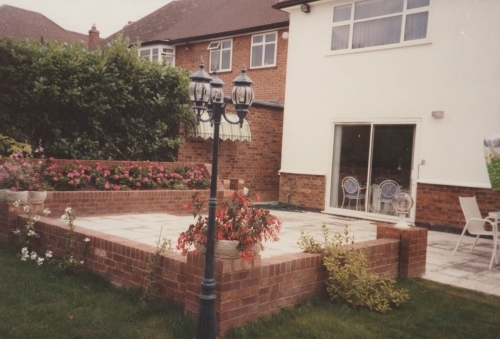 Also should you desire we can from beginning to end cover all aspects and guide you through the entire process from design, planning, project management along with the construction of your project to your desired aesthetic. 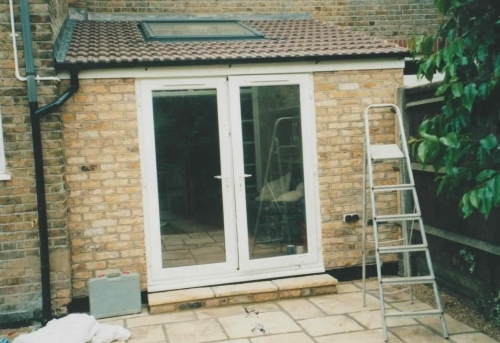 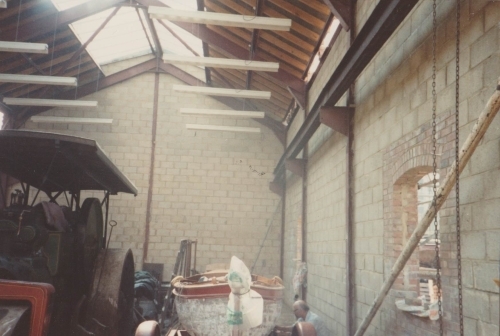 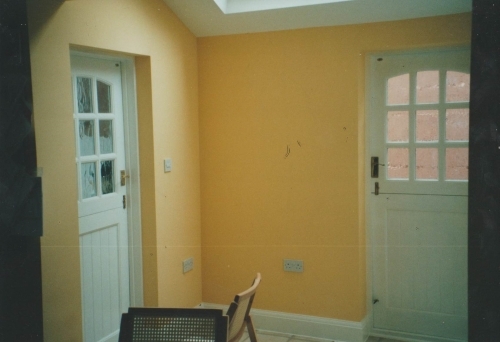 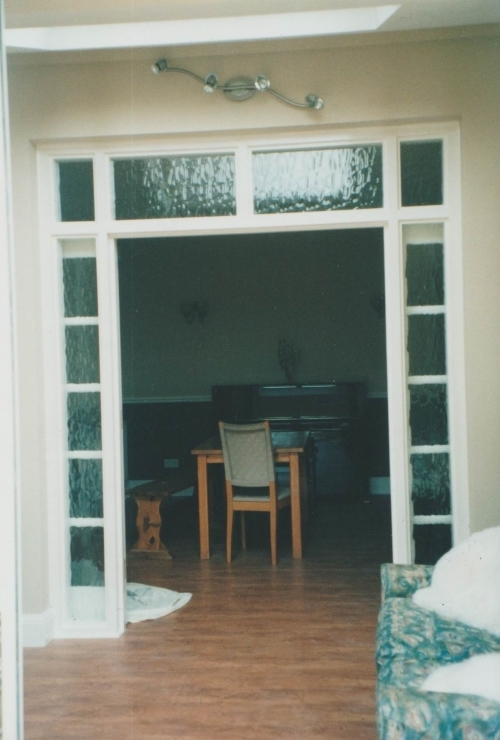 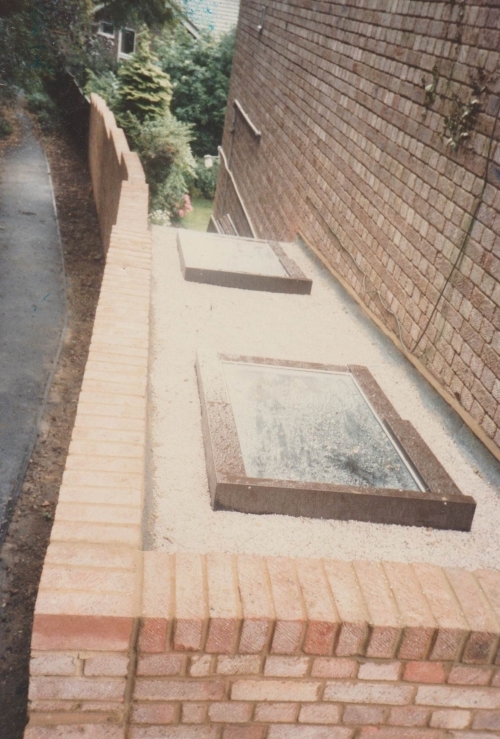 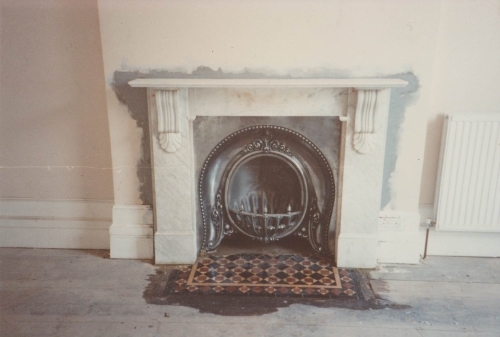 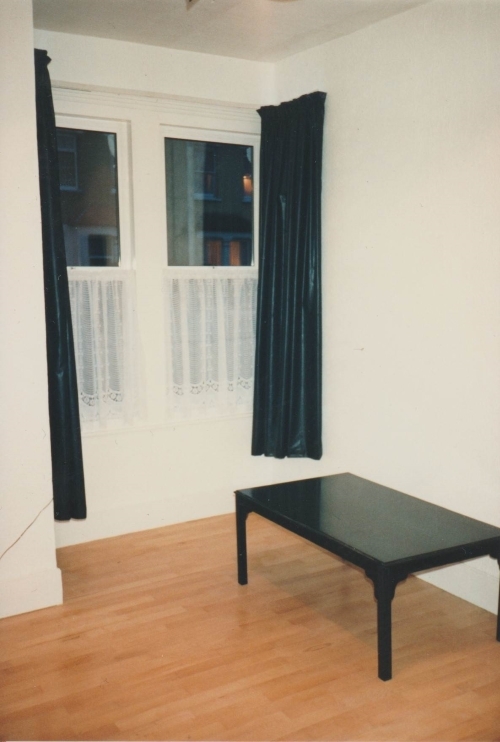 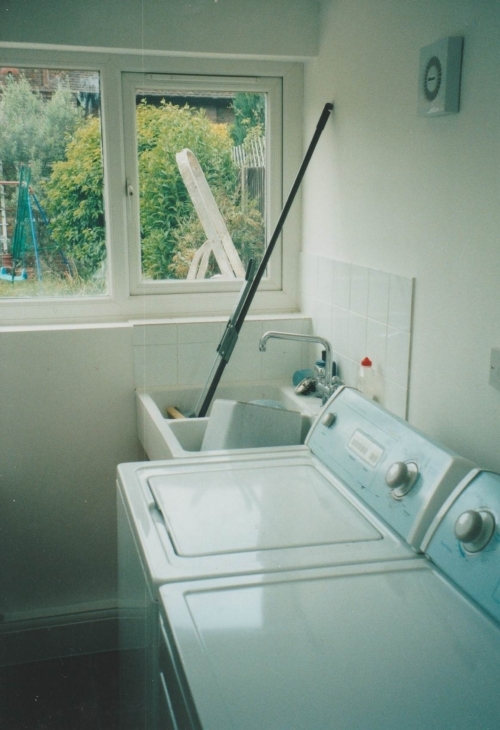 We have carried out numerous refurbishments I.E. 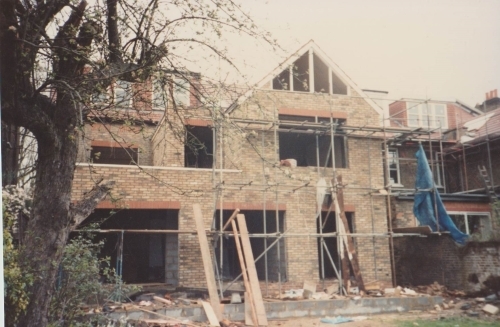 lettings through to bespoke high specification larger projects ect. 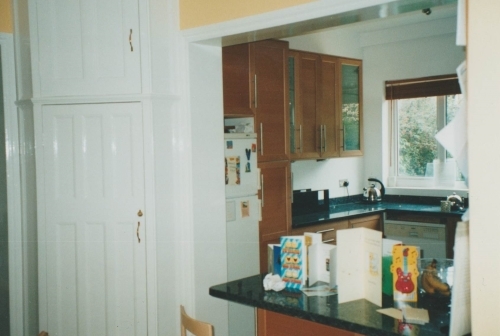 We produce high quality kitchen and bathroom installations both Traditional and Modern. 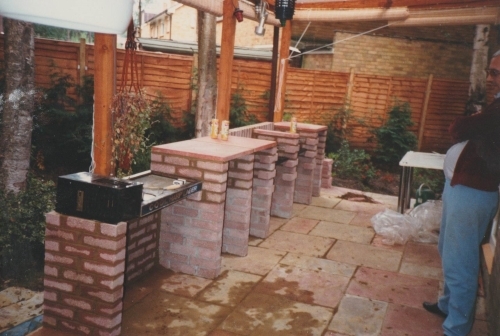 Design services are also avaliable. 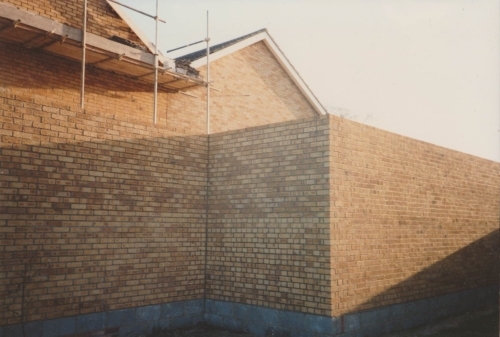 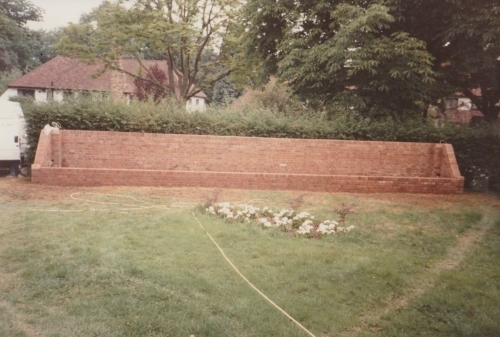 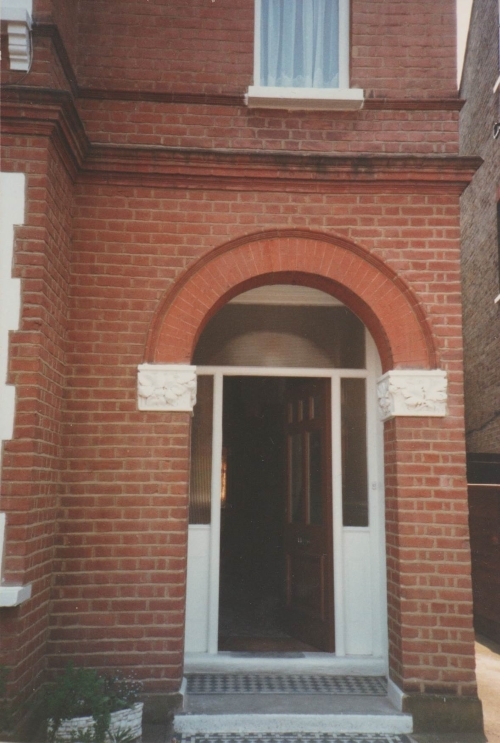 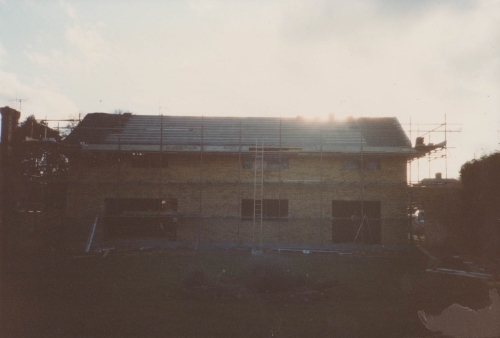 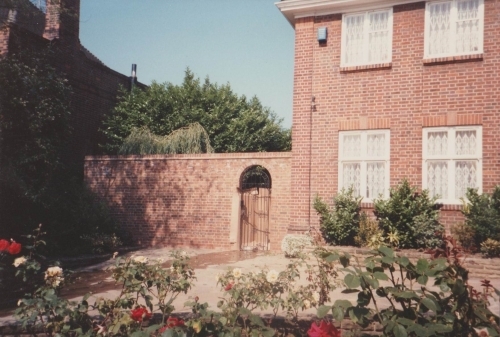 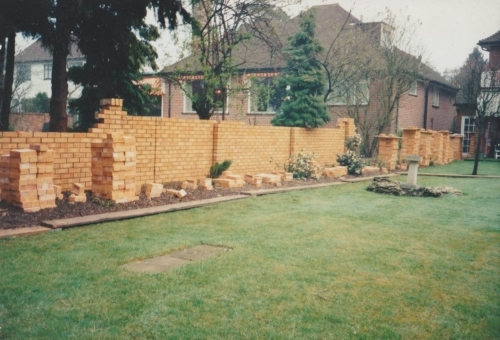 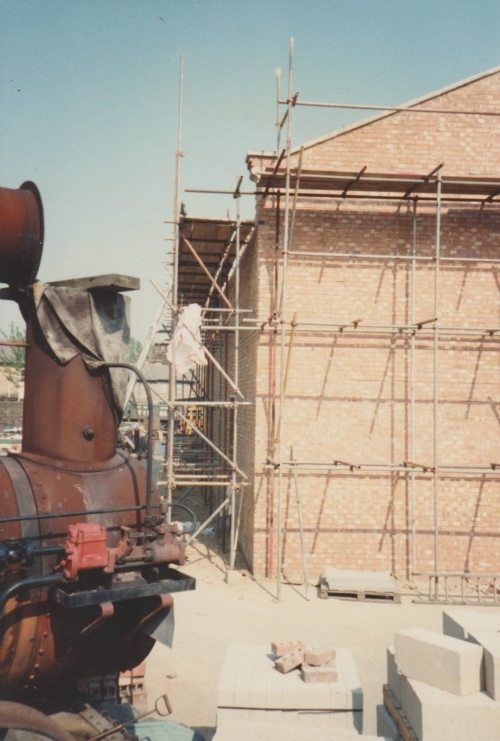 We have over thirty years experience of building, incorperating all trades. 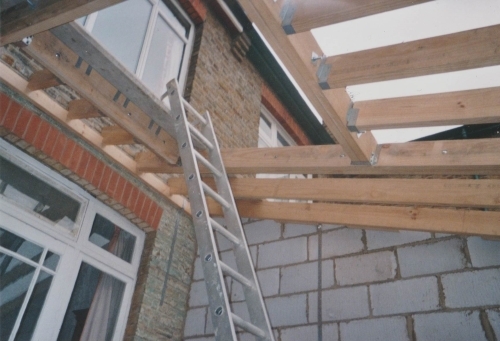 Preedy Builders are a well established building company who have a team of talented and professional workforce. 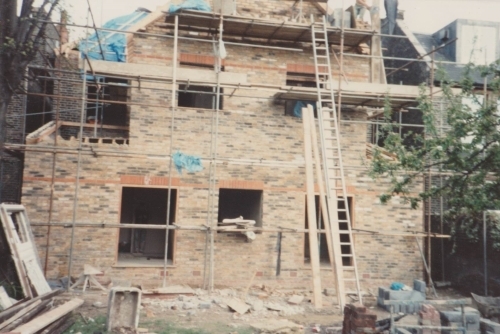 We can provide all aspects of building work such as new builds, extensions, renovations, kitchens, bathrooms, brickwork and pointing, plastering, electrical services, carpentry, heating and plumbing, roofing, painting and decorating, along with all aspect of landscaping and much more. 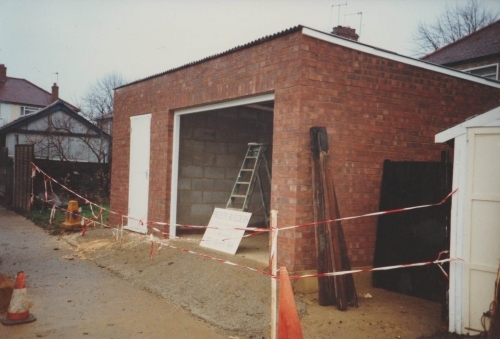 Consultation can be provided to all customers regardless of the type, size or budget for the building project in hand, please contact us should you need this service. 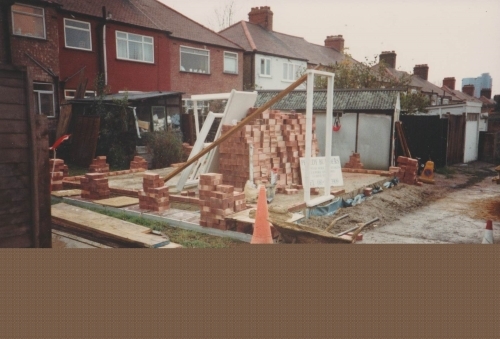 Both large and small projects along with insurance works welcome.